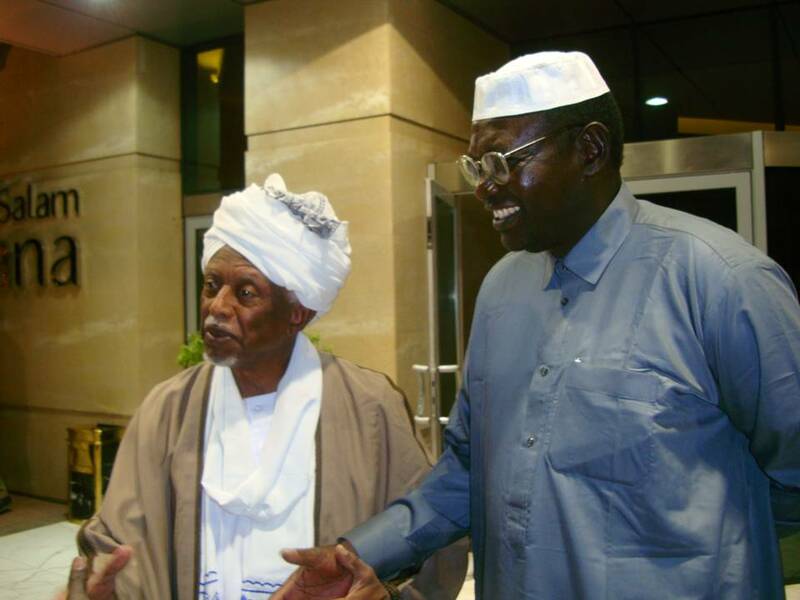 Sep 21, 2013 US President Barack Obama’s half-brother Malik Obama has dismissed the allegations that he has links with Egypt’s Muslim Brotherhood. An Egyptian lawyer has lodged a complaint with Egypt’s prosecutor-general to put Malik Obama on Egypt’s terror watch list over the mentioned accusations. ‘I am a peace worker with a registered foundation for doing both peace and charity work,’ he added. ‘As the head of the large Obama family, I am doing my bit in promoting peace globally and development of humanity through the Barack H. Obama Foundation, which I have founded, as my bother does his bit for the American people and the world,’ Malik Obama said. …it certainly can be said that Malik Obama appears to be serving as an officer of the Kenyan branch of the IDO, an organization that sits clearly in the midst of an important Islamist/Global Muslim Brotherhood organization and headed by an individual who is a both a close associate of Global Muslim Brotherhood leader Youssef Qaradawi and who is tied to Hamas fundraising though the Union of Good (UOG). Yet, still missing is any evidence that Malik Obama himself is a “major operative” of the Global Muslim Brotherhood and the GMBDW has never come across his name in connection with any other organization, meeting, conference, or anything else connecting him to the rest of the Global Muslim Brotherhood. It seems to us that more likely than being an important Brotherhood operative that instead, Malik Obama was welcomed into the IDO organization precisely because of the prestige that his relationship to President Obama brings or is perceived to bring with him. That said, the GMBDW wonders about the propriety of Malik Obama’s Foundation being awarded tax-exempt status by the Department of Treasury given his apparent role in an organization headed by an individual who is a leader in a Treasury Department designated terrorist entity as described above.